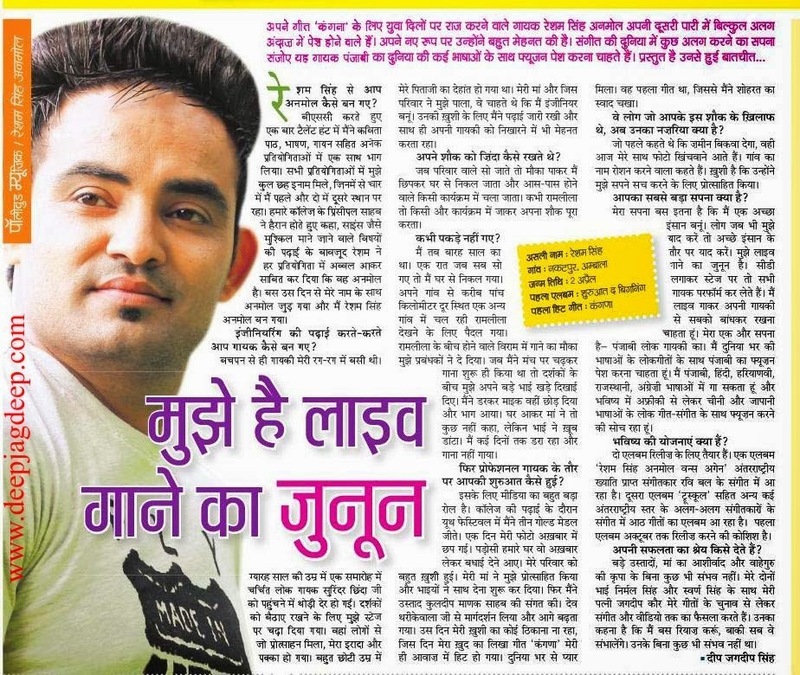 Resham Singh Anmol is a born artist. He sings from heart and live singing is his passion. He started his career with the album THE BEGINNING and got a big fame with his popular song KANGNA. From this success there is no looking back in his musical journey. 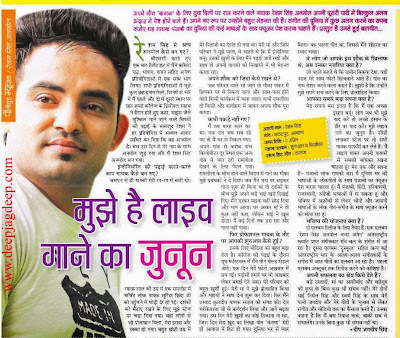 What makes Resham Singh an Anmol artist? In this interview, he talk about his life journey, childhood, his naughty ventures, his dedication to music and his passion for live singing.